Punta Cana is part of the Punta Cana-Bávaro-Veron-Macao municipal district in La Altagracia, the easternmost province of the Dominican Republic. The area is best known for its beaches and balnearios, which face both the Caribbean and Atlantic, and it has been a popular tourist destination since the 1970s. The name Punta Cana refers to the cane palms in the region, and literally means “Tip of the White Cane Palms”. 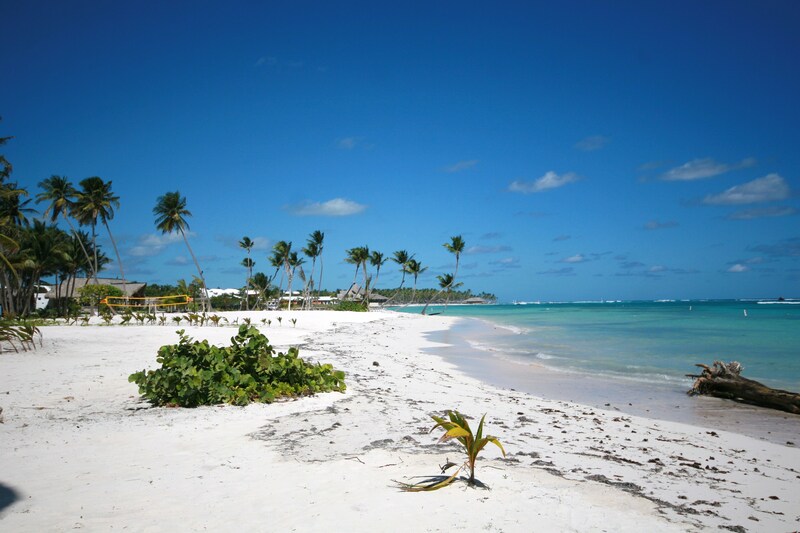 The Punta Cana area has an estimated population of 100,000, with a growth rate of six percent. 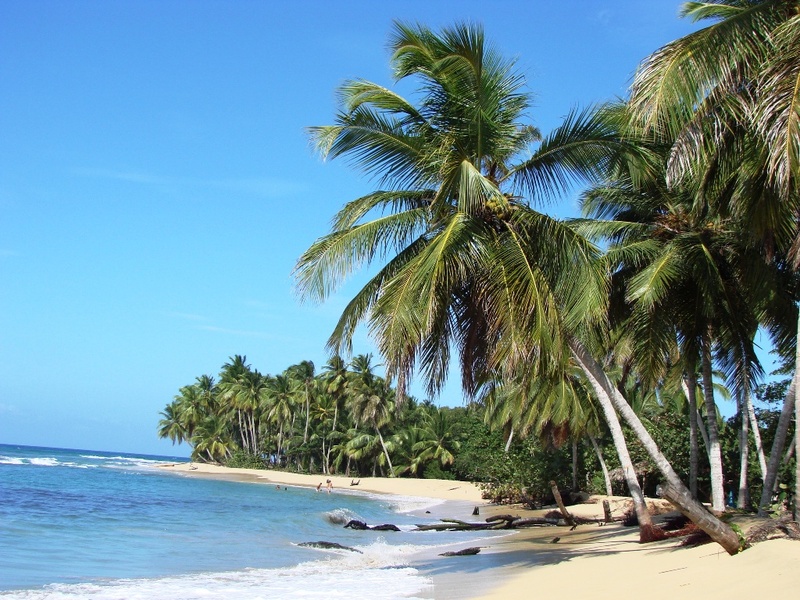 To the north, it borders the village and beach of Cabeza de Toro, and then the Bávaro and El Cortecito beaches. The nearest city, the 500-year-old capital of the Province Higüey, is 45 kilometres (28 mi) away, and it takes about an hour to drive there. Europeans, particularly Spanish hotel chains, own all but two of the 50+ megaresorts of the Punta Cana tourism destination. The province’s 100-kilometre (62 mi) coastline tends to be mildly windy. The ocean waters are mainly shallows, with several natural marine pools in which visitors can bathe without any danger. 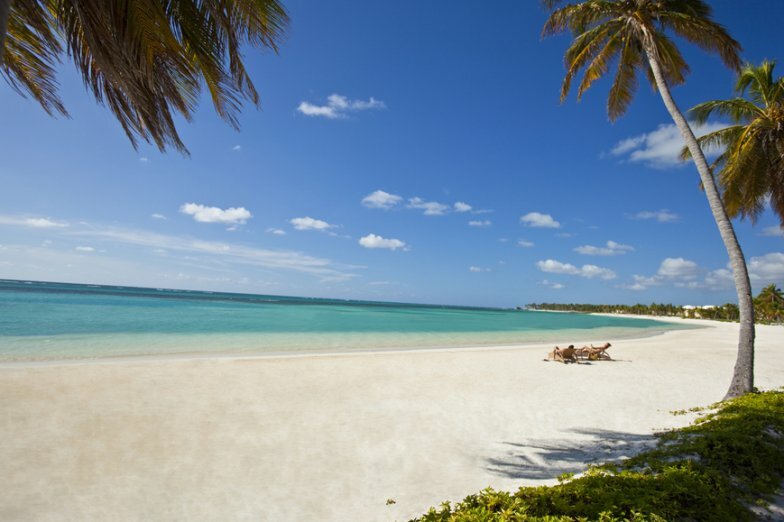 From north to south, the main beaches are Uvero Alto, Macao, Arena Gorda, Bávaro, El Cortecito, Las Corales and Cabeza de Toro, all north of the cape; and Cabo Engaño, Punta Cana and Juanillo south of the cape. Bávaro is an area starting from Cabeza de Toro until Macao Beach. As the hotels started to rise along the East coast, Bavaro itself became a center of services with shopping malls, fast-food stores, drug stores, fine restaurants, banks, clinics, workshops, supermarkets, and schools. The major town in the district is Veron, now bigger than Higüey in territory, a spontaneous – and poor – urban development running along the original road from the west. Veron, last name of the French proprietor of a timberline business in the early 1930s, is now the base-city for hotel workers and related. It has, besides Bavaro, one of the only four gas stations in Punta Cana. The very next is located 48 kilometres (30 mi) west in Higüey, at the Fruisa crossroads, with a new Texaco gas station opened April 2010, 3 kilometres (1.9 mi) south of Macao beach, and the new Shell gas station close to the airport (on the highway Coral) opened at the end of 2010. The Punta Cana International Airport is one of the busiest and best connected airports in the Caribbean. In 2008, Punta Cana received 3,758,109 passengers, making it the busiest airport in the country. The airport serves more passengers than the Las Américas International Airport in Santo Domingo. Grupo Puntacana built the Punta Cana International Airport in 1984 to facilitate tourism in the area. It was the western hemisphere’s first privately owned international airport.